Brand new game alert. 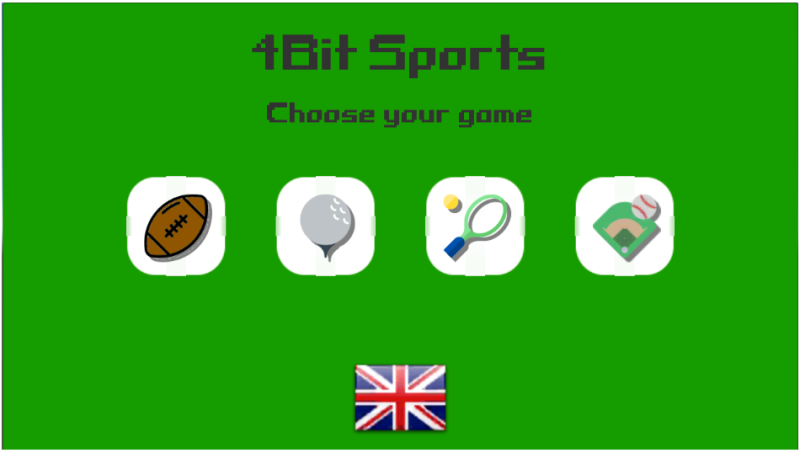 4bit sports is a throw back to the old Atari style games. Simple game play with challenging AI and tuning. Available on Google Play and soon to be on IOS.